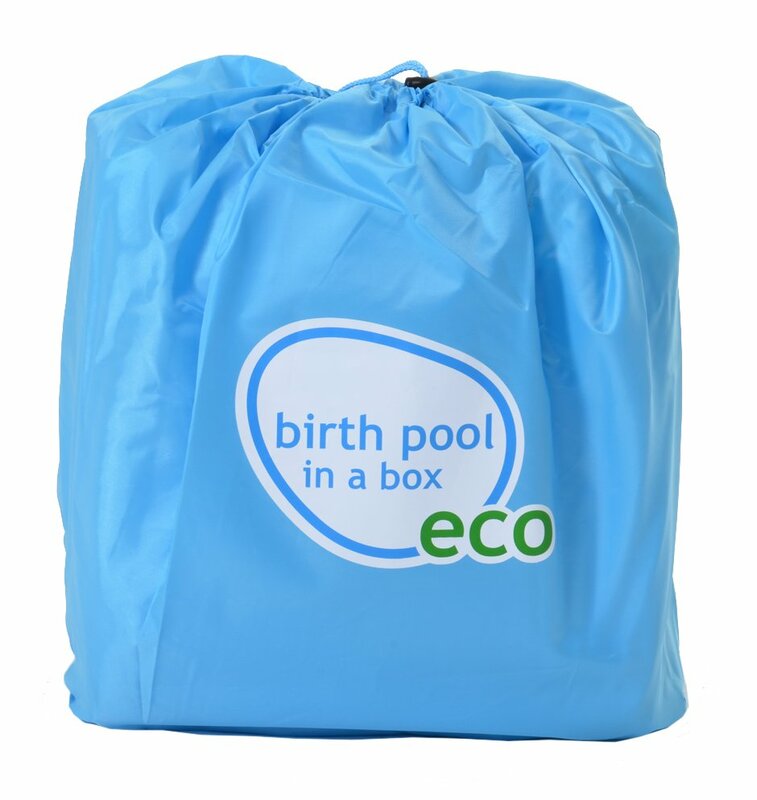 Now includes disposable liner Midwives advised that a new liner for the birth was a necessity from a hygiene perspective, while mothers wanted to be able to relax in late pregnancy or do trial-runs before the real thing. 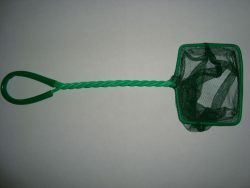 One disposable liner is included and additional liners are available. 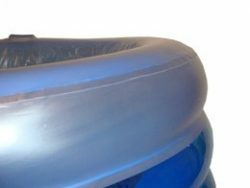 Using a liner also means two “containers” for the water, giving added protection against water leaks and makes cleaning up a snap – removing a distraction after the arrival of your new baby. 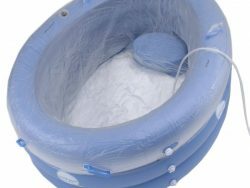 Deep enough to give bouyancy without compromising midwife support The minimum recommended depth of water to provide bouyancy for a mother in labour is 45cm (Source: The Waterbirth Book by Janet Balaskas). 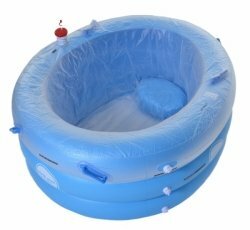 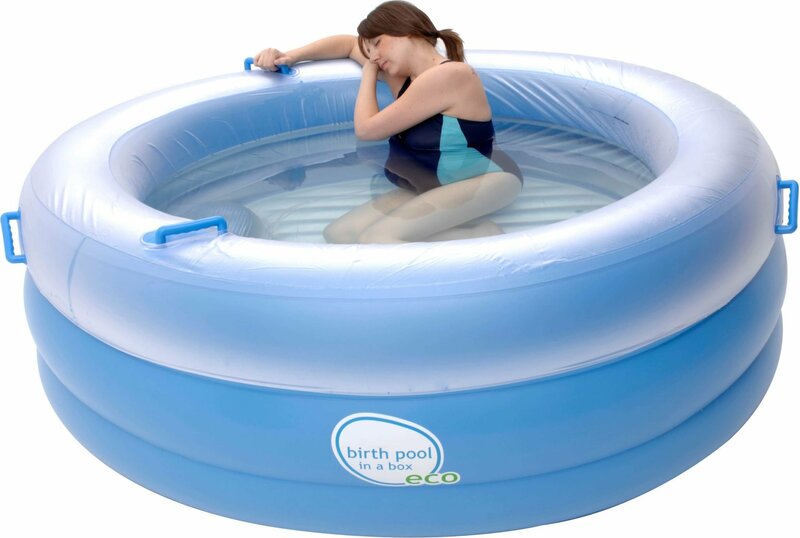 New birth pool in a box regular has an internal depth of 69cm. 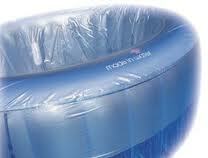 Do you need an extra Liner OR a Fitted Cover?